Here at the official blog of Fang Digital Marketing, we’ve openly expressed our admiration for excellent Old School Advertising mediums and creations. If something is good, it’s good. If it works, it works. Sounds simple, but it’s also true. And when it comes to Old School Advertising mediums – or Old School Messaging mediums, even – it’s hard to get any more more classic than radio. From the pioneering work of Italian inventor Guglielmo Marconi in the 1890s through the birth of KDKA in Pittsburgh (not to be confused with WKRP in Cincinnati) in 1920 all the way through the increasingly online radio world of 2014 America, the history of radio is an inspiring and enduring story of a wildly widespread and popular medium for communicating news, music, entertainment and much more. While the advent and growth of SiriusXM Satellite Radio, Pandora Internet Radio and Apple’s iTunes Radio certainly has changed the radio game a good bit – and other incoming innovations stand poised to remake radio and much more inside one’s automobile – the medium still remains relatively similar to its roots at heart. All kinds of people from all walks of life listen to radio programming in 2014, from the intellectual hooked on NPR programming during her white-collar work commute to the blue-collar sports fan who still prefers to listen to the game over the airwaves as he pumps iron or works on his muscle car in the garage. Sure, the radio – or mobile device – used to listen in may have changed dramatically and drastically. And yes, internet radio looks more and more like the wave(s) of the future. But the behavior, habit and hunger for radio broadcasts remains the same as it ever was. MediaPost previously reported on the power and reach of radio in the summer of 2013, sharing data that revealed there are more than 242 million radio listeners on an average week in America. And as MediaPost recently reported in their Engage:Affluent blog, radio continues to rank as an incredibly effective and far-reaching advertising vehicle – especially when people are inside their vehicles. 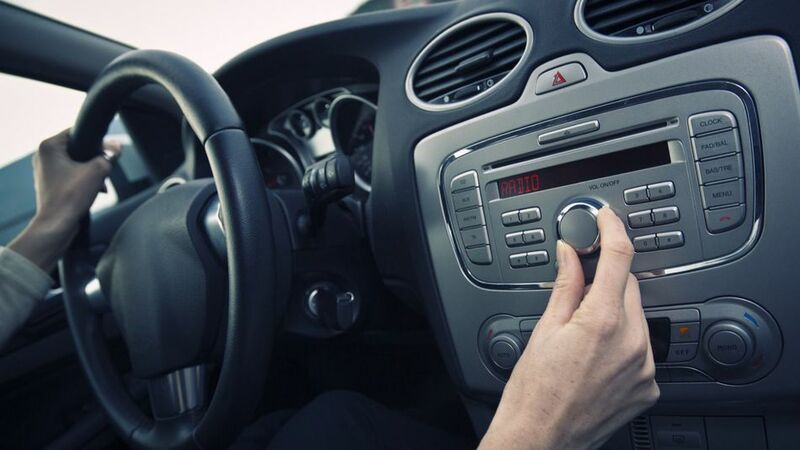 Studies show that the majority of Americans still listen to AM-FM radio while in their automobile, tuning in to find not only their favorite music, but weather, news and local events. Overall daily tune-in times for radio average a full 2 hours and 27 minutes, with many of those 147 minutes spent listening intently and closely, particularly among drive-time commuters. 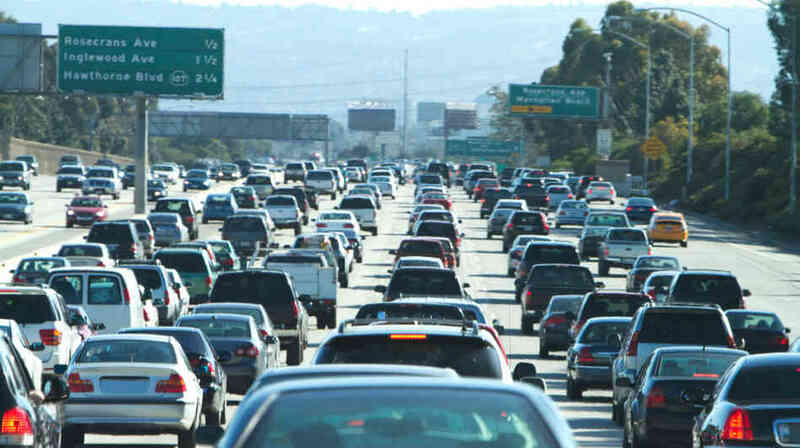 As the Media Post blog post points out, many people driving to and from work are doing so alone, often while caught in traffic and looking for some sort of temporary emotional and mental escape from that deep frustration. This situational dynamic lends itself to much more rapt attention and focus patterns than, say, checking out a social media site on a mobile device while waiting for dinner to arrive at the table – or sneaking peeks at a “second screen” while simultaneously “watching” a TV program. Those numbers may not surprise too many people, but the “deeper data dive” that the MediaPost blog provided might prove at least a bit eye-opening. According to the blog post, authored by former Radio Advertising Bureau head and current Marketron CEO Jeff Haley, “affluent consumers are the sweet spot of radio advertising,” with radio reaching an incredible 94% of all American adults in the $75,000-and-up household bracket. Once again, we see that radio is a medium for the masses – including the moneyed masses. The blog post also makes an excellent point about radio being a “medium that dominates mindshare just before purchases are made, even in this digital area.” To reinforce this point, an annual study from Arbitron and Edison Research is cited, with emphasis on the 49% of respondents who entered a store to shop who claimed to have been listening to AM/FM radio in the 30 minutes prior to that in-store visit. That figure in and of itself is eye-opening – but when contrasted with the 6% who had been using a smartphone and/or desktop to research information and 3% who had been viewing a magazine prior to their store visit, it is flat-out amazing. Here at Fang Digital Marketing, we are equally bullish on the past, present and future of radio – and radio advertising. While we remain first and foremost a digital agency, we will always advocate for a brilliant balance of advertising vehicles, along with a smart and methodical media mix. And radio remains a great advertising option for just about any business in 2014 and beyond, as all this recent research demonstrates. What do YOU think about radio and radio advertising? Has your company launched any radio spots in recent years? If so, how did the results sound? We’d love to hear about your experiences – whether they were music to your ears or not. Let us know your thoughts in the comments section below this blog post. And keep on tuning in to this space for all the latest and greatest news, views and smash hits in advertising, marketing, social media, media planning and more. You can also follow us on Twitter right now! Technology: Is Wearable Tech About To Take Off? Why You Should Use Digital Media…And Why That Digital Plan Should Include Mobile. Which Ads is Facebook Not Approving (Seriously, I’m Asking)? Advertising: The Best Form Of Advertising? There Is No One “Right Answer” Out There.